It’s U2 bucket list time! 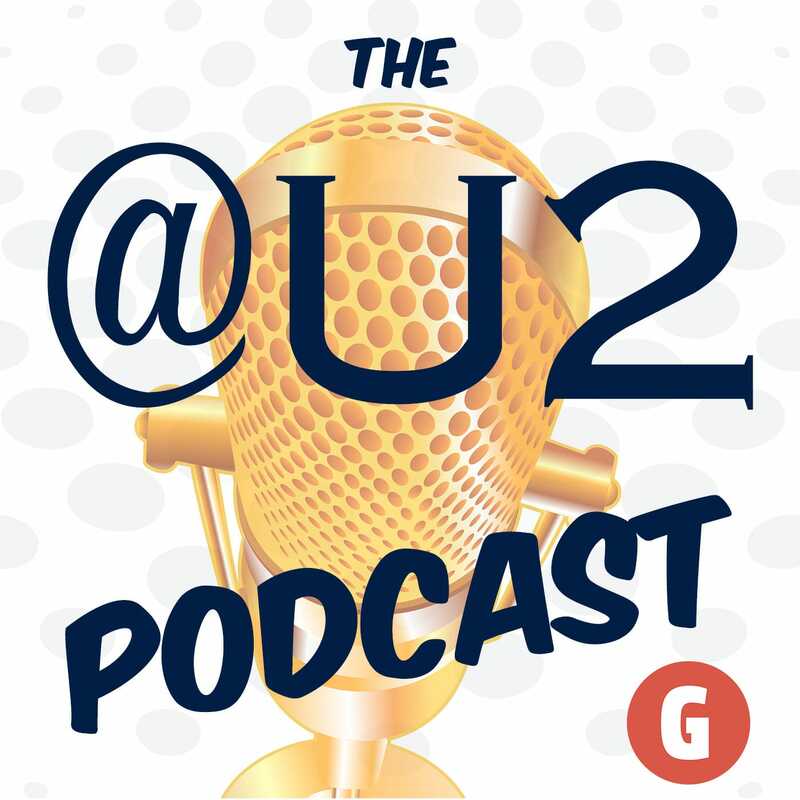 Tassoula, Matt, and Chris are your hosts as we read and listen to listener suggestions for U2 bucket list items. We also answer more of your #AskAtU2 questions and we play another round of Name that Song. Will Matt beat the chat room this time?? Special thanks to Sara, Mark, Dana, Fabiano, Beth, Jasper, Tim, Wilberth, and Julie for sending in their bucket list items!